Craftdan creates short & simple Minecraft Tutorials, Snapshot Reviews & Minecraft Let's Plays. DiscordSRV is a powerful SpigotMC plugin allowing you to connect your MC server to your discord server. Arctic Studios is an independent and dedicated agency of high quality and experienced freelancers. 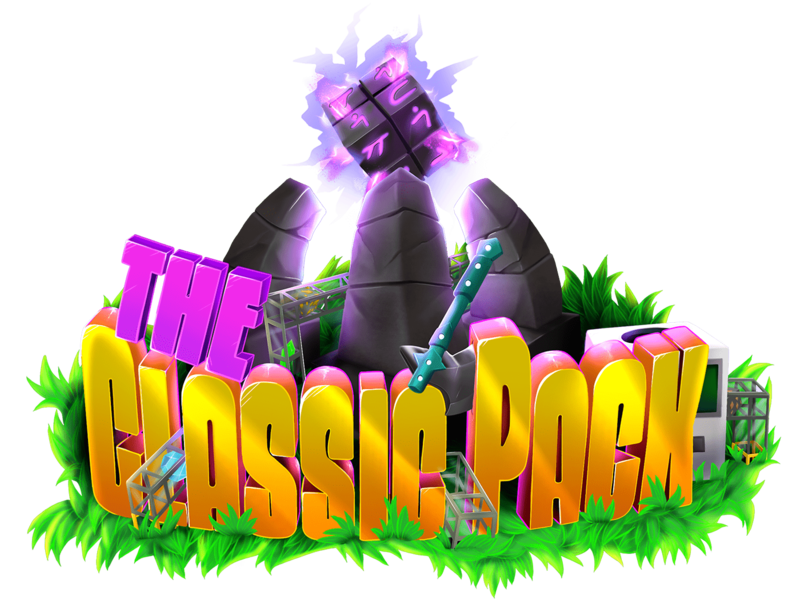 The Classic Pack is a community driven modpack, aiming to deliver a Classic modded experience on updated versions of Minecraft. 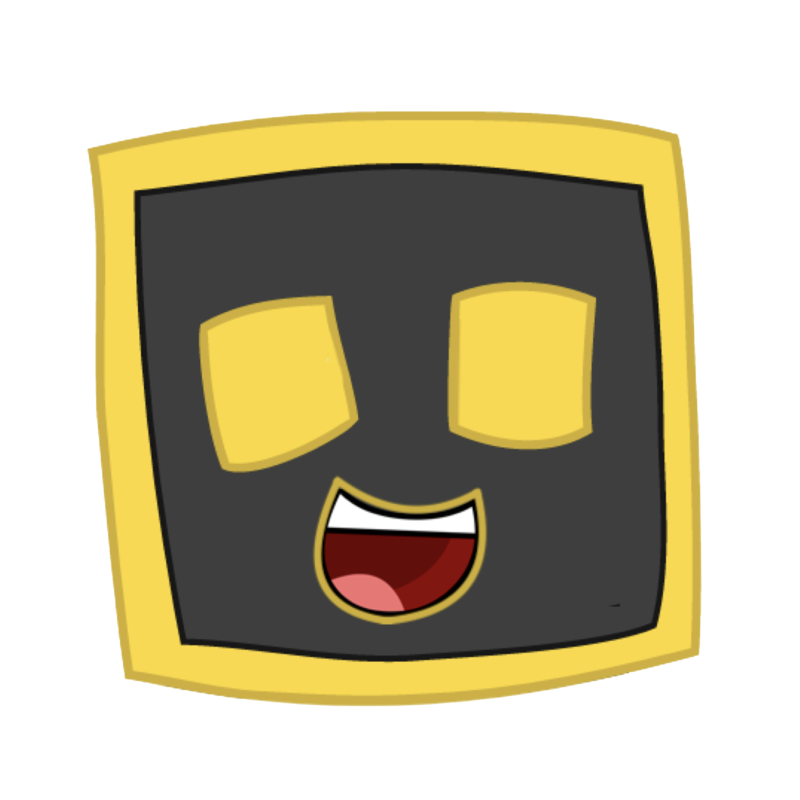 Prostidude is a laid back and mature streamer who plays a multitude of games but focuses on Modded Minecraft. 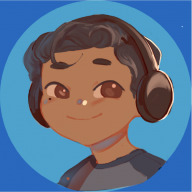 Driftay is a twitch streamer and Java developer with a collection of 10 plugins alongside his twitch channel. This is a cooperation between several communities/projects, coming together on a Minecraft server to build and collaborate. 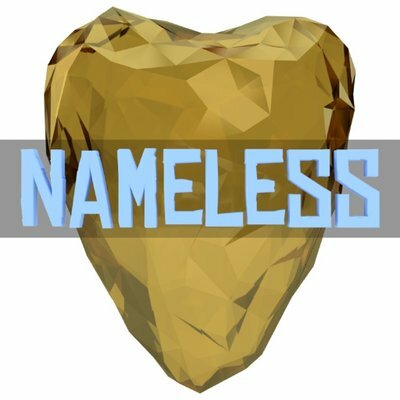 Nosma is a minecraft plugin developer mostly focused on zombie apocalypse plugins and runs a server alongside that.